The activation method, the conditions of pre-order, release date and grade are preliminary and may be changed by the time the official release date of the game. Since the very first release for the PS One console, the PES series has continuously evolved with each new release of stronger closer to real football. To this rich heritage refers the slogan of the newest games in the series – PES 2016: "Appreciate the past, enjoy the future." 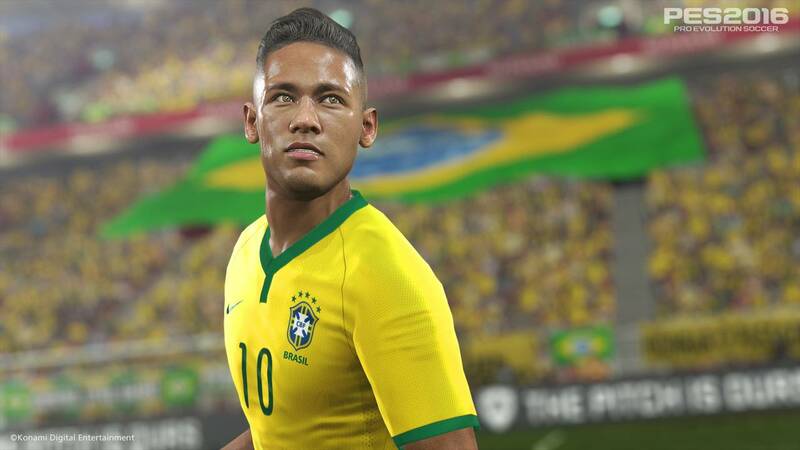 He stressed the appeal to core PES values and at the same time focuses on a lot of new elements in the gameplay and graphics, thanks to which the series intends to continue to exhibit the highest class in the world realistic football simulation. PES again receives the exclusive right to represent the club competition the UEFA Champions League. This cooperation agreement for a period of 3 years will allow KONAMI to introduce in the game at the same time the UEFA Champions League and UEFA Europa League. Each competition will be presented as a separate game mode, or the entire season (including qualifying games), and the UEFA super Cup will be included in the "Master League". • Advanced system collisions – PES 2016 making several improvements to the system of the collision, which now calculates the interaction of the players with the type of collision. • Fight for the ball in the air – thanks to a new physical system, the fight for the ball in the air became quite unique. • Management of "1 on 1" in PES 2016 improved control during one-on-one that allows you to perform a large variety of movements and actions. • Excellent protection – timely execution of tackle on a well-calculated trajectory allows the player to gain possession of the ball. After this successful counterattack. • Artificial intelligence teammates – thanks to modified the "team" concept becomes possible game in the bundle. • Parameters goalkeeper in an effort to improve the quality of the game and give the goalies individuality, we added to them the characteristics of the new options: "catching the ball", "goal kick", "jump" and "beating". • Emotional control – for the first time in the series players will be able to personally participate in the celebration of a goal. • A new "Master League" – a popular mode fully upgraded and will allow players to immerse your head in the world of football management. • New visual effects – we have implemented many cutting-edge innovation and improved effects through the enormous graphics capabilities of the new generation engine Fox Engine. 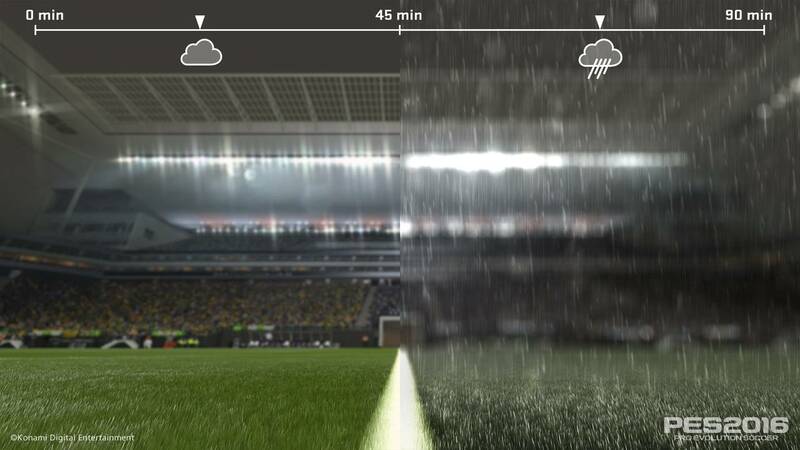 • Dynamic weather effects – the first in a series of games PES presents a dynamic changing weather conditions. • Movement of players trying to make the movement more realistic, we have included in the game 3 new types of animation. • The new physics of ball movement – in the last few years in the game series, there have been many changes, and in PES 2016 realistic behavior of the ball has reached incredible heights. • myClub – from the debut in PES 2015 myClub mode is regularly updated every week, and in PES 2016 it will be even better, because it was upgraded in accordance with the wishes of fans of the game. ►This the goods are intended for distribution in Russia and CIS countries. We are not responsible for the use of the product outside the CIS. !!!ATTENTION!!! Every third client (in random order) left a positive review after purchasing the game, will get at your Email address used during the purchase of goods, the individual activation key gift Steam games. As a gift you get one of the over 30 different games to Steam. The distribution of keys within 48 hours excluding weekend days from the moment of writing the review. ATTENTION: the Given key to activate on Steam. •If you have not installed Steam client, download and install it . •Log in to your Steam account or register a new one if you don´t have one. •Go to the "Games" section and select "Activate via Steam". 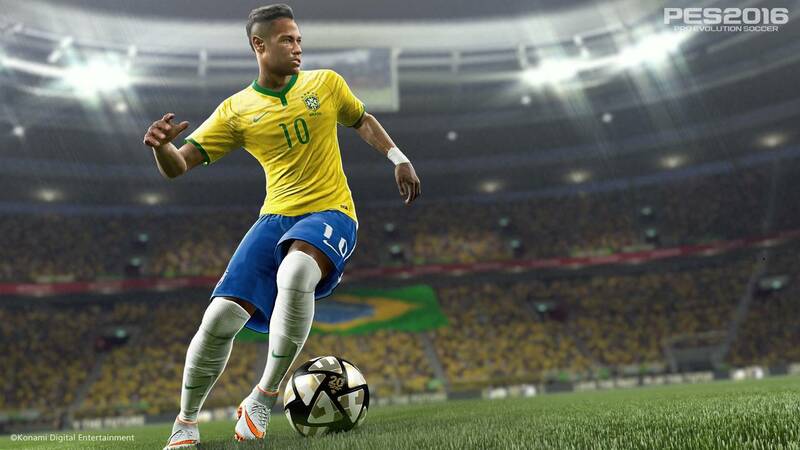 •Enter the activation key (to obtain it, you must buy the Pro Evolution Soccer 2016). 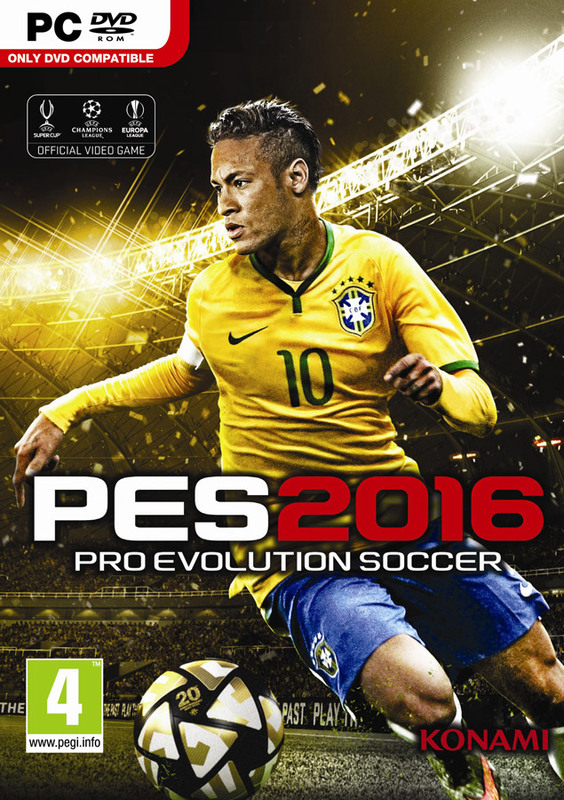 •After that, the game appears in the list, and you can download Pro Evolution Soccer 2016.